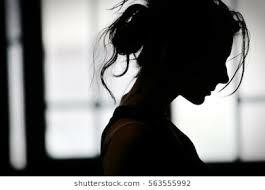 According to the Anxiety and Depression Association of America, anxiety disorders affect 40 million adults in the U.S., but fewer than 40% of those with anxiety receive treatment. It’s not hard to understand why when traditional treatment options can be ineffective or come with a host of unpleasant side effects. Fortunately, there is a natural solution that is gaining more respect and popularity with every passing day: cannabidiol, also known as CBD. Cannabidiol is one of the many components of cannabis – known as a “phytocannabinoid” – but it is not marijuana. Most marijuana has high concentrations of tetrahydrocannabinol (THC), another kind of cannabinoid found in cannabis which is the specific component of marijuana responsible for the “high” many users experience. CBD, on the other hand, is gaining ground as a therapeutic substance that comes without any psychoactive effects. Hemp extract products, like the ones offered here at Enliven Essentials, are made from cannabis plants specifically bred to be high in CBD and low in THC. Our products contain less than one percent THC, making them impossible to get “high” off of and legal in all 50 states. Enliven Essentials also puts in the effort to use high-quality, full-spectrum hemp extract so that our products contain not only CBD, but also other therapeutic components found in cannabis, such as vitamins, minerals, and terpenes. Keep reading to learn more about how CBD can benefit those with anxiety and shop Enliven Essentials’ collection of hemp extract products today! CBD interacts with your body’s endocannabinoid system (ECS), which operates in a way similar to your nervous system. You may not have learned about the ECS in high school biology, but it is a system found in every mammal, and scientific studies posit that it controls and monitors many of your body’s functions, including pain, appetite, sleep, and – you guessed it – anxiety. You can think of cannabinoids in the same way as you might think of neurotransmitters like serotonin or dopamine. Just like neurotransmitters, cannabinoids interact with specialized receptors in your brain. Hemp extract and CBD products operate in a similar way to selective serotonin reuptake inhibitors (SSRIs), which interact with your nervous system to block the absorption of the neurotransmitter serotonin to help treat anxiety and depression. Rather than affecting how your body absorbs naturally produced cannabinoids, phytocannabinoids like CBD can act as a supplement to those endogenous cannabinoids to help maintain health and homeostasis. Bee & You is an award-winning and leading trusted line of complete bee products for kids and adults! The benefits are amazing – and it’s no wonder that bee products are on the Hotlist of health and wellness products for 2018! You can find many wonderful Bee products from Bee & You including propolis, royal jellies, raw honey, and yummy delicious spreads that taste so good you will find yourself wanting to eat them every day! It’s only been a month and I’m more than halfway through my Royal Jelly Bottle! It’s absolutely tasty! All Bee & You products are 100% natural, filled with all antioxidants, non-GMO, Kosher, and they’re gluten-free too! You won’t find any added colors or sugars in Bee & You Products Either! Bee & You uses exclusive technology that extracts healthy vitamins, minerals, and enzymes out of propolis in its raw form (which would be unedible to humans in this form). The product is Biologically active, raw and unadulterated, and using this unique technology, Bee & You are able to extract all biologically active compounds in the purest form possible. Because products from Bee & You are so pure, the body is then able to process them easier and that means you benefit more optimally from all the healthy compounds of propolis and raw honey – making it much more effective! The Propolis from Bee & You (which I took in drop form) has at least 80 times greater antioxidant content than pomegranate juice! Pretty amazing, right?! Check out my video below to learn more! I’ve always been more of a tea drinker instead of a coffee drinker. It all started years ago after graduating from college. I was newly engaged and happy, and well… I’d put on some weight too. I started drinking green tea in my efforts to lose weight (along with working out regularly and eating more healthy) because I had heard of the metabolism boosting benefits green tea can give you – which in turn, ends in added weightloss! After about a year of hard work, and just in time for my wedding, I had shed the extra 40 lbs and have successfully kept it off ever since – about 15 years later! I’ve pretty well kept up with drinking green or chai tea over the years. I’ve tried other teas but haven’t had much interest in them, besides a yummy fruity tea which seems hard to find! But not anymore! 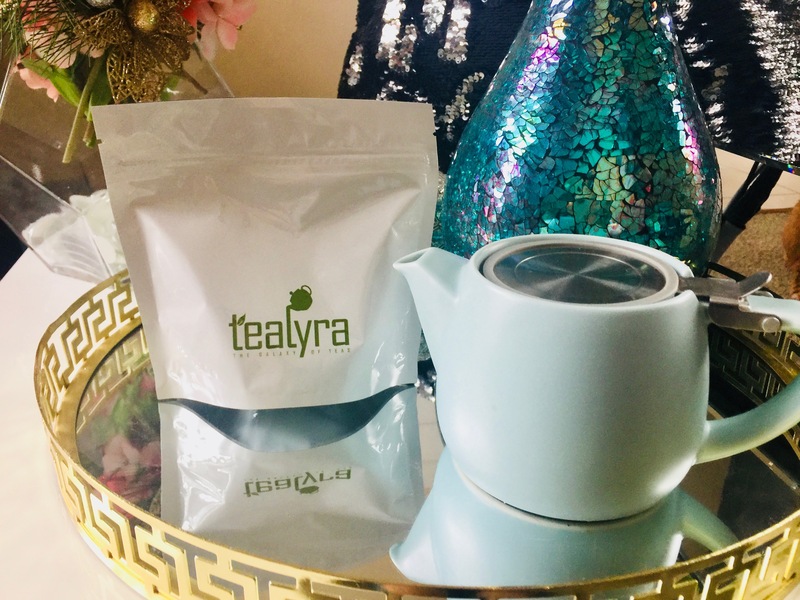 I was so excited when I just recently came across Tealyra Premium Teas! These amazing teas aren’t your average teas! They come in the most delightful, exquisite flavors, such as Summer Strawberry Rhubarb, Satsuma Mint, and SuperFruit Mango – which are they yummy teas I got to try out! These teas are so flavorful and delicious! They really delight the senses! I don’t feel like I’m really even drinking tea- but some yummy fruity flavored or mint flavored drink! See my Facebook Live Video on the teas here!